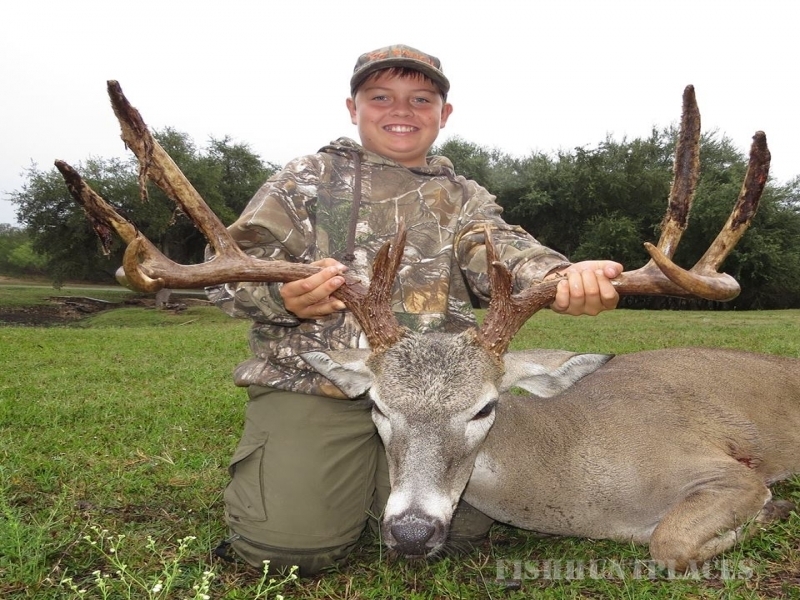 The 777 Ranch has been the premier hunting ranch in the United States for 50 years. 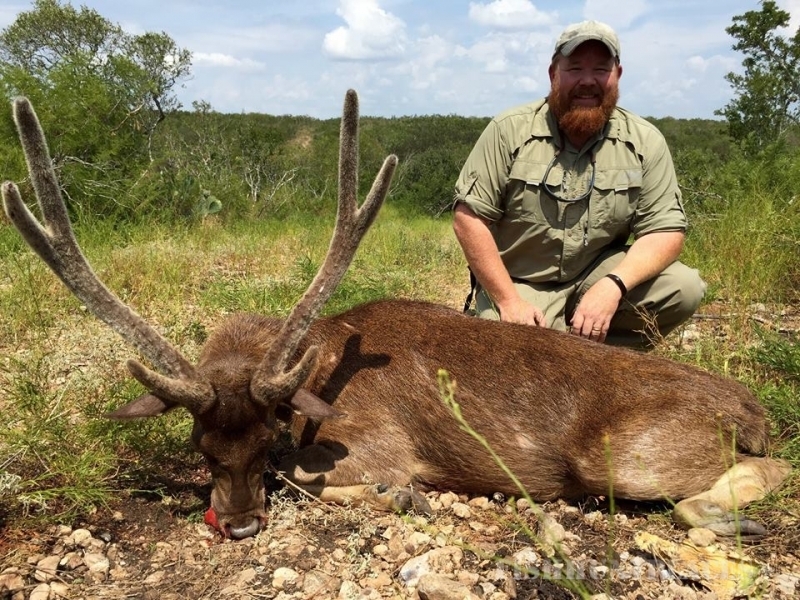 Since Jeff Rann, African Dangerous Game Professional Hunter, acquired the 777 Ranch, he has made it his goal to bring a bit of Africa to Texas. 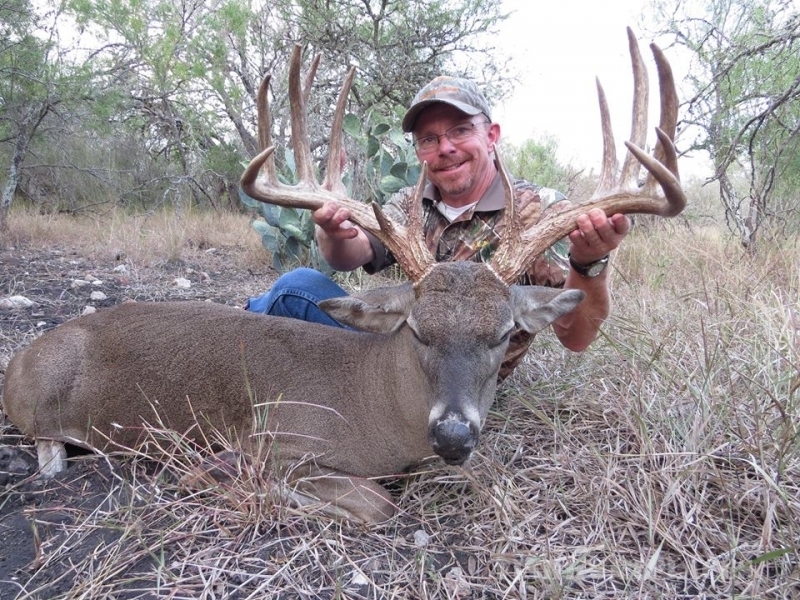 The dedication and experience of over 50 years as a hunter and wildlife conservationist .that he brings to the 777 Ranch has elevated its legendary reputation; that cannot be equaled anywhere. 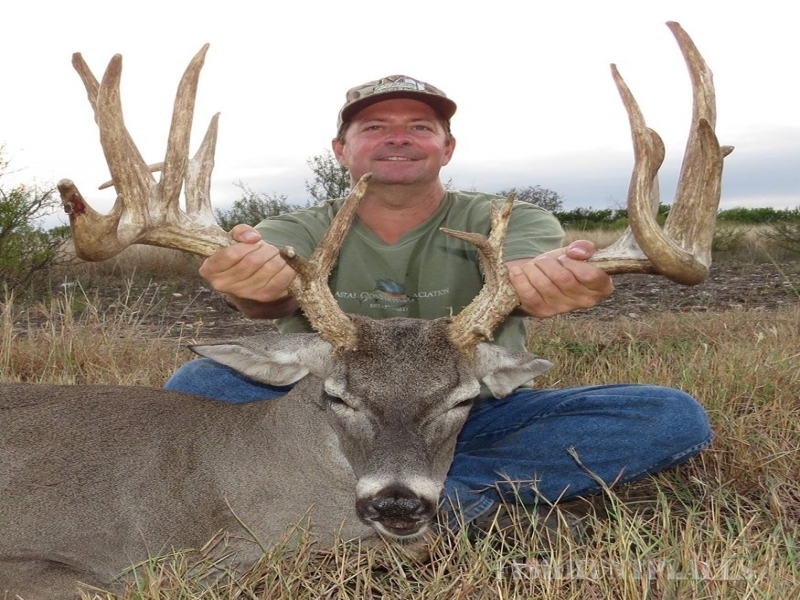 777 Ranch, sits on the edge of the Texas Hill Country in South Texas the home of the famed South Texas Whitetail. This region has one of the highest natural protein habitats in the United States. This Wahia bush of South Texas can be compared to the Acacia bush of Southern Africa and is the secret of the natural horn growth for the 777 Ranch's browsers. 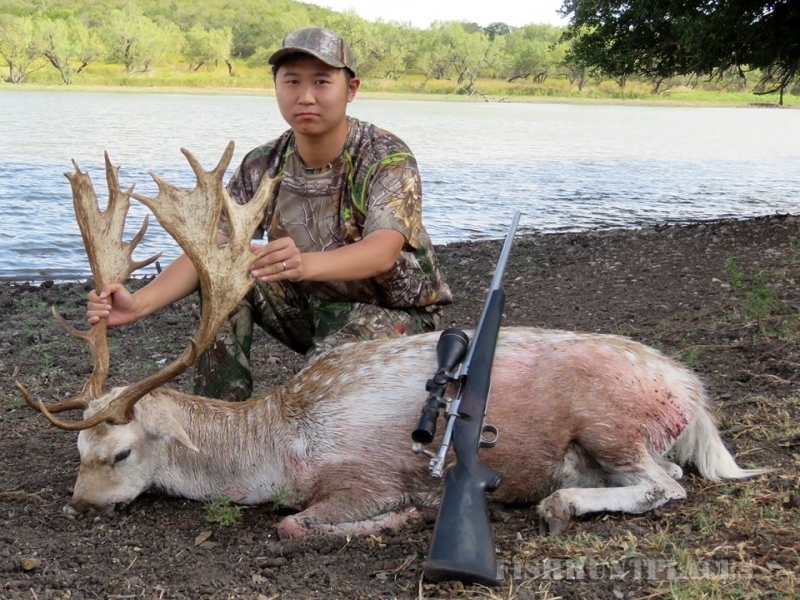 Our Exotic animals and of course Whitetail are examples of the old saying that to grow big horns and big antlers; you start with the best genetics; have healthy animals through good nutrition and allow your animals to mature through age. This is the secret of the 777 Ranch's success. The 777 Ranch has brought together over 60 species of native and exotic breeding herds from 80 countries and S continents. 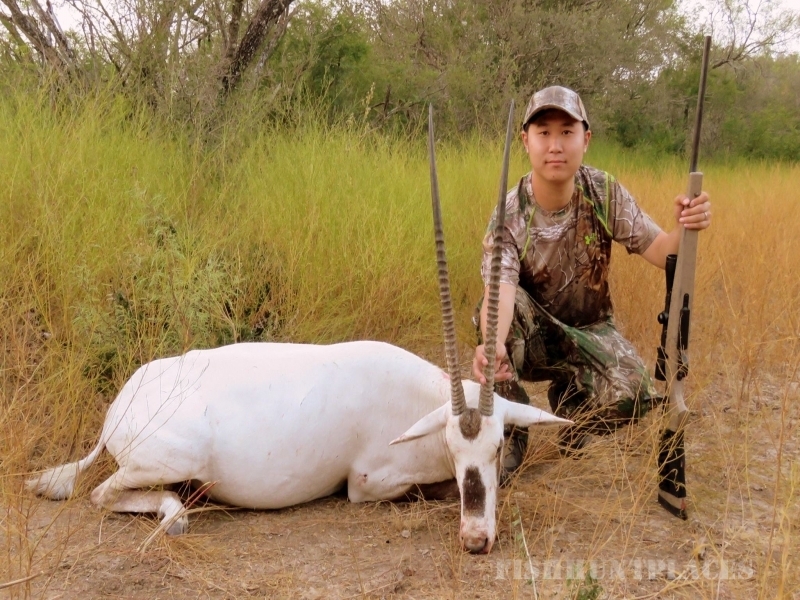 Now we can boast of one of the most diverse and populous wildlife herds in the world. 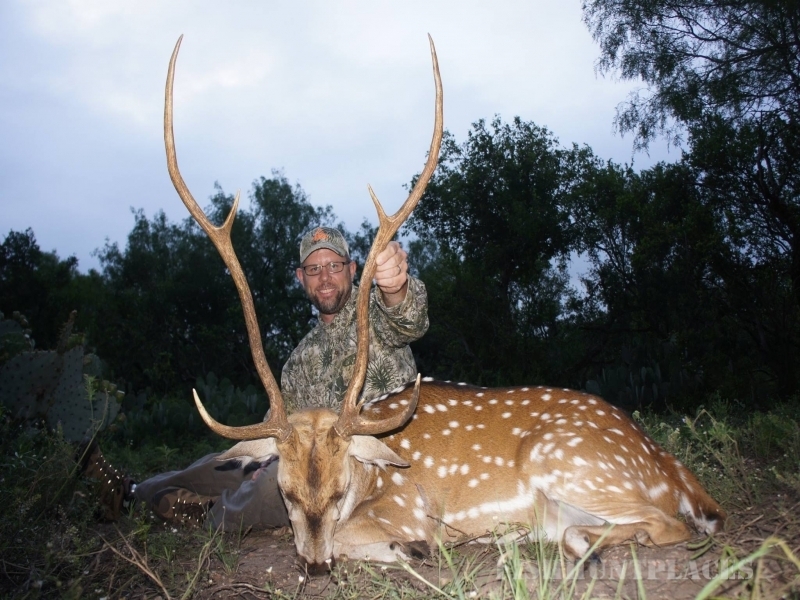 This is due to our management program which was established in the l 960's and fine tuning over the last decade has resulted in more 777 Ranch record book animals of more species being taken than any other outfitter. 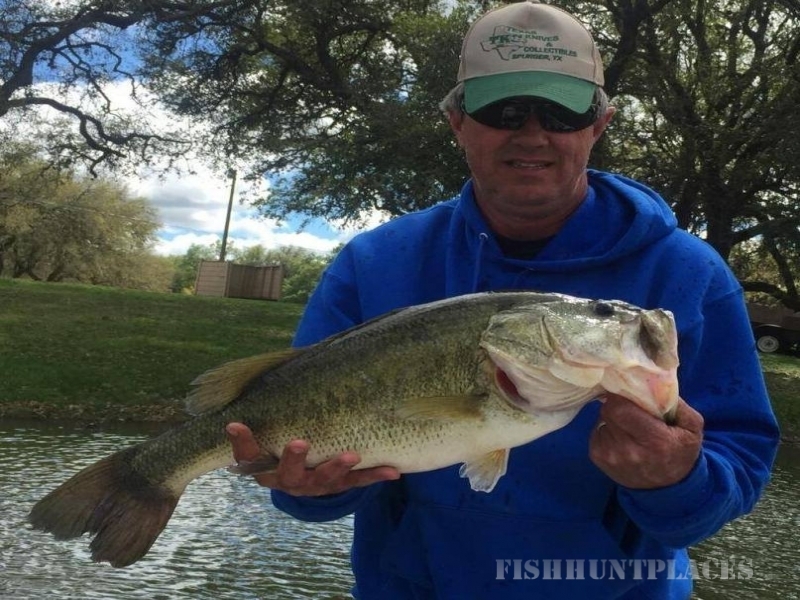 Included in this management program are the multiple lakes for some of the best Florida Large Mouth Bass fishing in Texas.